Kid Cudi and Willow Smith get experimental on their "Passion, Pain, and Demon Slayin" collaboration. 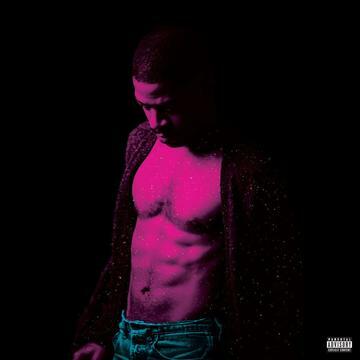 The features from Andre 3000, Pharrell, and Travis Scott were the first to jump out to most fans on Kid Cudi's new album Passion, Pain and Demon Slayin', but the Willow Smith collaboration proved to be one of the project's finest moments. Both Cudi and Willow have been known to get pretty out-there with their production, concepts, and melodic ideas, and "Rose Golden" does all of that without sacrificing hooks in the process. Singing in unison, the two vocalists stack their harmonies on the powerful chorus, with Willow returning for punctuations throughout the record. For anyone looking for the ambitious, hooky emo-rap from Man On The Moon won't be disappointed with this one.